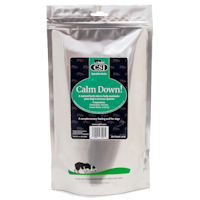 'Calm Down!' 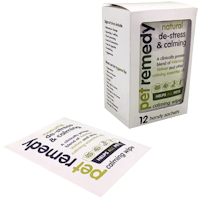 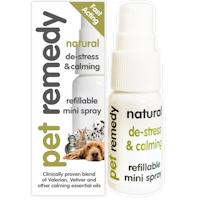 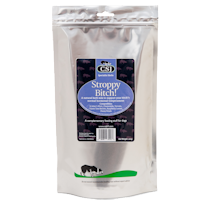 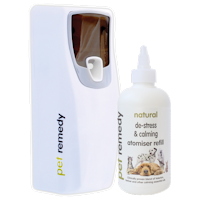 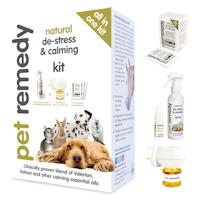 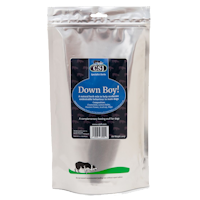 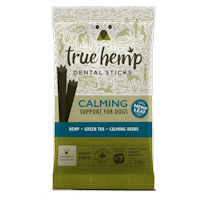 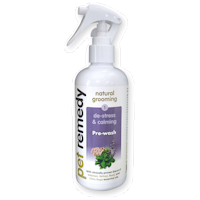 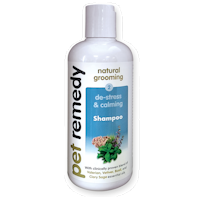 has been developed specifically for dogs that have aggressive or nervous tendencies, suffer with car sickness, have an aversion to noise, or perhaps have anxiety complexes. 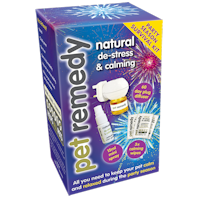 "Calm Down seems to be working on my very nervous and anxious Husky"
'Down Boy!' 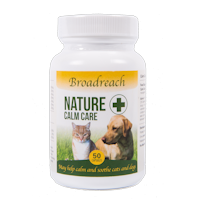 naturally helps to suppress the sexual drive in male dogs.